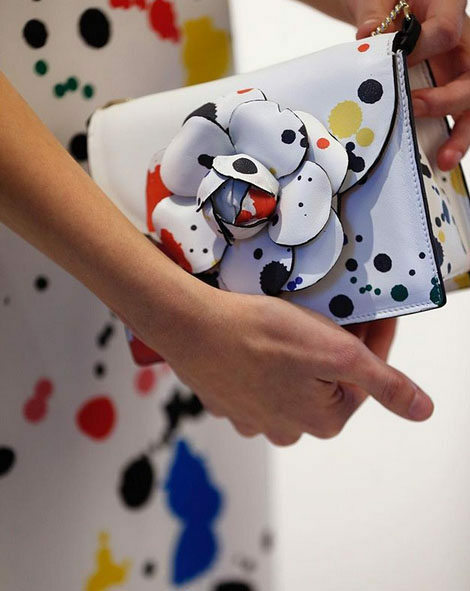 Oscar de la Renta has opened its first store in Boston in the form of a two-month pop-up on Newbury Street. The label will offer this season's RTW, bridal and children's collections, and customers will also be able to pre-order upcoming seasons. The Newbury Street pop-up is a 1,600-square-foot space that will offer ready-to-wear, shoes, handbags and jewelry from the brand's Spring and Resort collections. The pop-up will also offer bridal consulting services by appointment, as well as children's apparel. Furthermore, Pre-Fall and Fall collections will be on display and available for pre-order at the shop. Oscar de la Renta's CEO Alex Bolen explained the label's interest in the location, pointing out that it was a shopping destination for both tourists and locals. "With long-standing wholesale business in Back Bay and Chestnut Hill, it makes tremendous sense for us to open our own shop on Newbury Street," he said in a release. The Oscar de la Renta pop-up is located at 24 Newbury Street in Boston. It will remain open through the end of June.